Specialized is one of the best-known bicycle brands in the world. 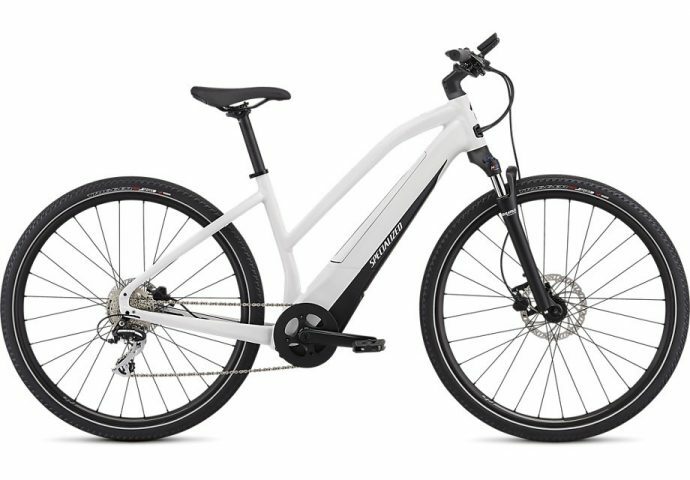 Famous for their road and mountain bikes, they have put their know-how to use to create the Turbo range of pedal-assist bikes. The Vado is a slick commuter bike using the powerful Brose drive train, with the drive unit and battery fully integrated into the frame. The Vado comes in two configurations and there’s a mixte frame available as well. Specialized’s Mission Control App on your smartphone allows you to set the battery use for a specific range or time, to ensure you won’t be getting a flat battery anymore.